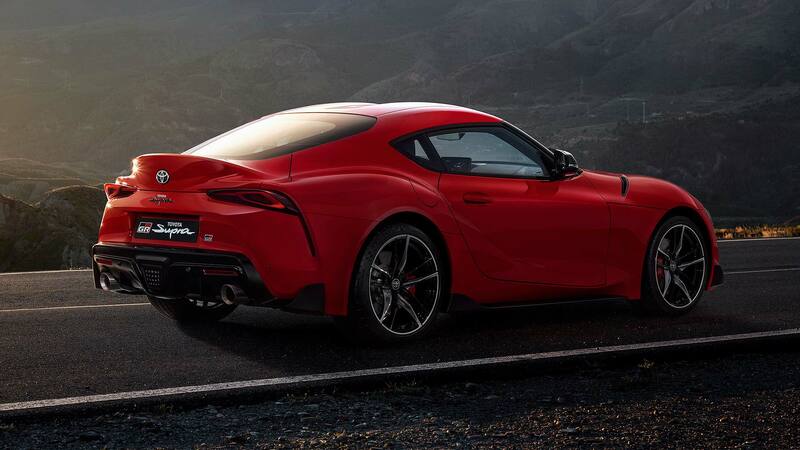 The Toyota Supra is finally back and it’s caused quite a stir. We break down exactly what the fifth-generation A90 Supra is up against. Part of what fortifies the Supra legend are the challengers it has stood against over the years. From the ‘964’ Porsche 911 that the previous-gen Supra was launched to battle, to the Ferrari F355 it raced in the first The Fast and the Furious, to the countless supercars tuned-up versions have dispatched with a whoosh, a chirp and a pop of flame, the previous generation had to earn its stripes in flat-out combat. The fanfare around the Supra can easily be confused with general hype for the era from which it hails. The Mk4 was but one of many now-legendary Japanese performance cars to emerge from the 1990s. 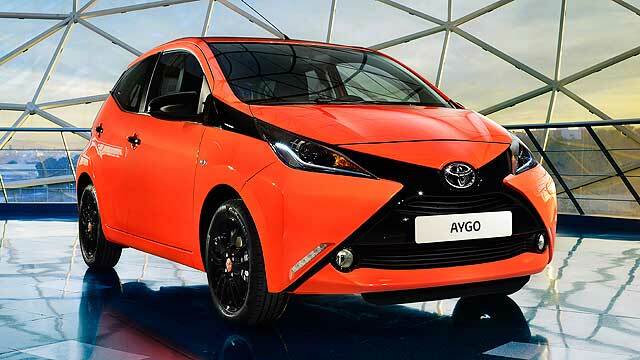 While the new car doesn’t find itself flanked quite so closely on the home front, Toyota has positioned it in what might just be the most exciting class of 2019. The head honcho at Toyota, Akio Toyoda, knows exactly what he’s doing, too. When you’re being told to understand a car in terms of golden wheelbase/tyre ratios, you know it’s got a fighting chance of being a corking driving machine. The car it was conceived to battle is also on the back foot. The Porsche Cayman was once heralded as all things to all driving enthusiasts: a singing flat-six for the tunnels, a slick-shifting box with which to work it, plus world-class handling made it an impenetrable force in the sports car class. Now, the Cayman has been lumbered with a much less exciting flat-four, and faces a battery of very competent rivals gnashing at its heels. The latest of which is the Supra. All these cars are united in their defiance of the Cayman, then. So what? Classes of cars exist, right? Not quite like this. 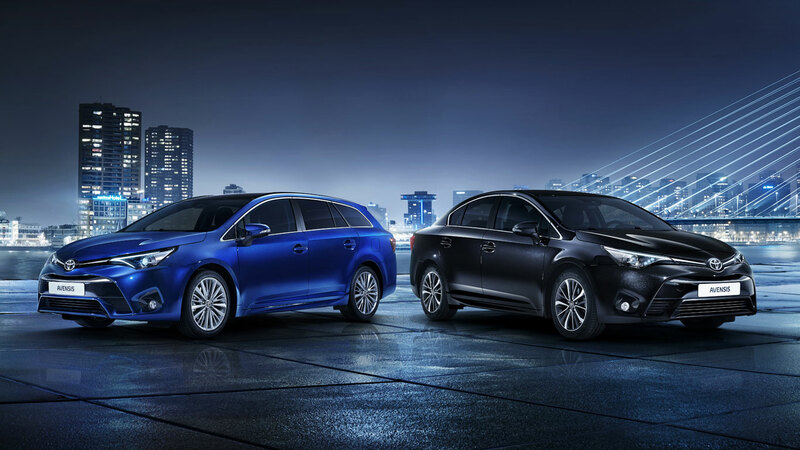 We’re not talking paint-by-numbers executive saloons. We’ve got four-cylinders, six-pots, front-engined, mid-engined, manual, paddle-shift, lightweight, not-so lightweight – so many variations in the mix, all sporting very similar numbers across the board. So where does the Supra sit among its competition? 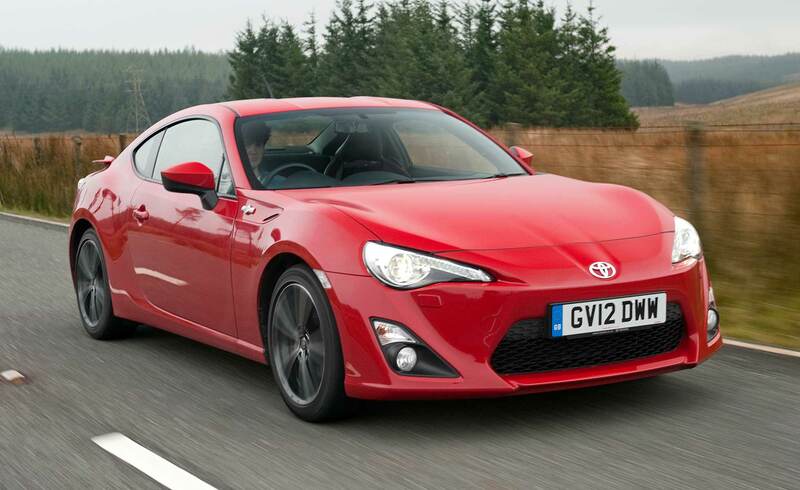 And what does it need to beat on its way to immortal sports car glory? We start with the long-standing sports car king that rendered all others outsiders. 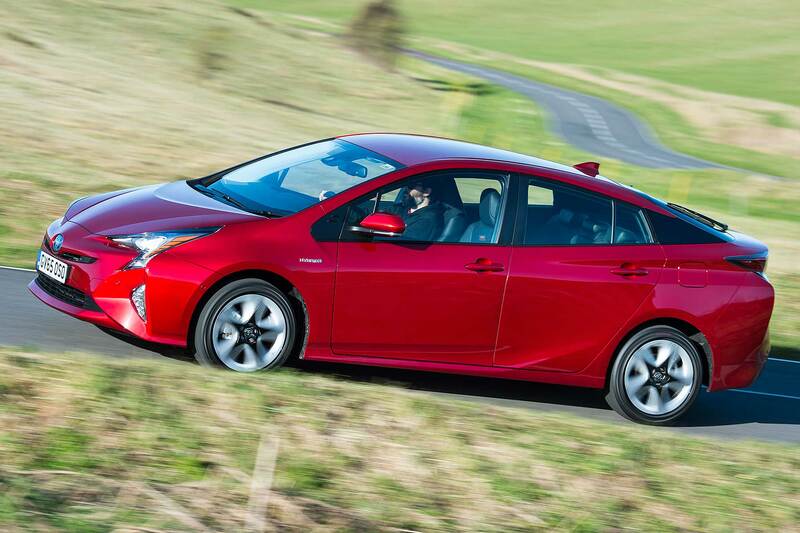 Yes, it’s as talented a car as ever chassis- and handling-wise. It’s also got that badge and the associated level of engineering and quality. 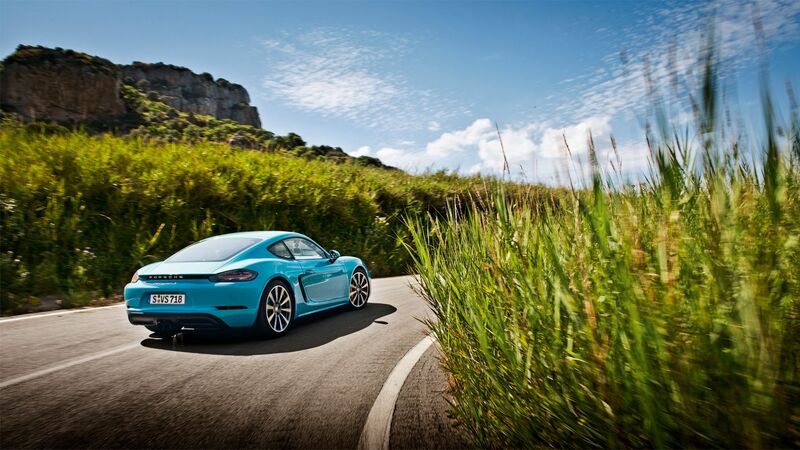 What it’s lost, though, is the deal-maker – that spine-tingling flat-six. 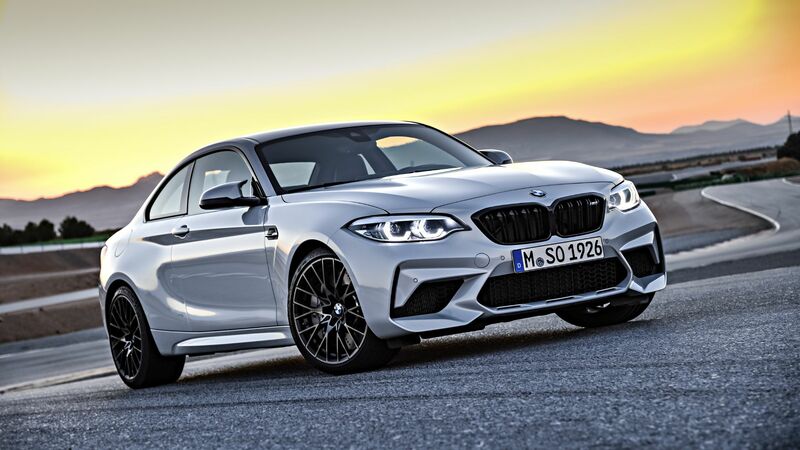 In its place comes a 350hp 2.0-litre flat-four that’s won itself all of zero personality awards. Still, that should be enough power to shift the car’s 1,430kg. The Cayman has a power-to-weight ratio of 244hp/tonne. Next, possibly a curious car to compare? 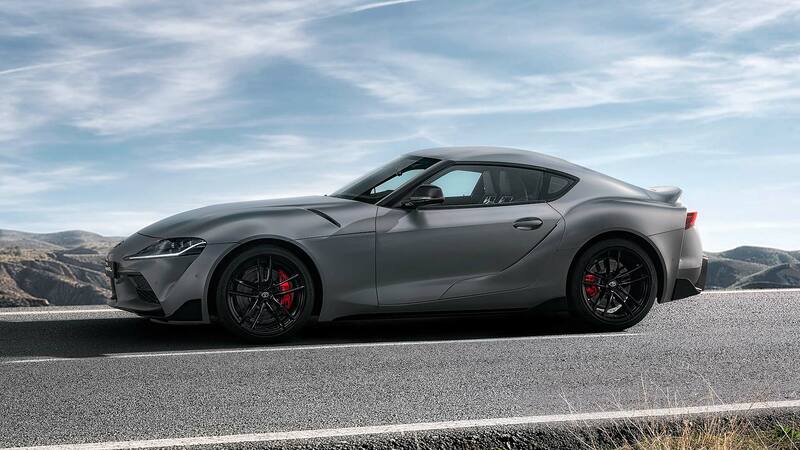 Given the Supra was developed alongside the new Z4, should that not make this list? Well, not really. 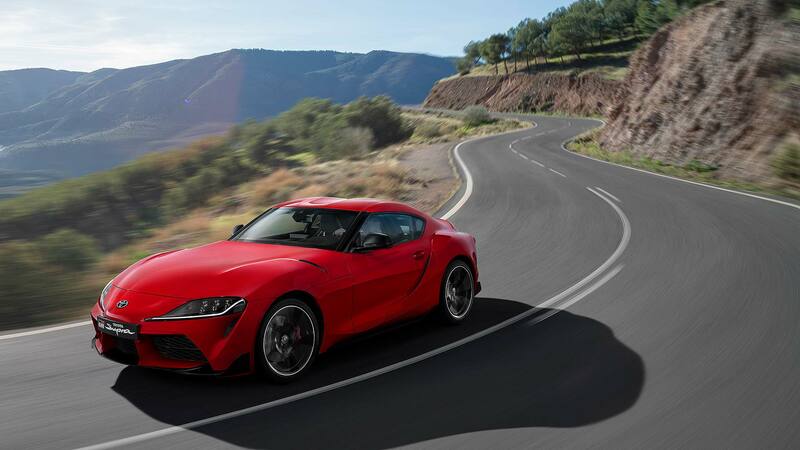 The Supra has been touted by both parent manufacturers to be the harder-edged sibling. More in line, in character, with the M2. Right at the other end of the spectrum, the A110 delighted many in 2018 with a lesson in lightness. Great weight distribution, slim tyres and an expertly judged chassis make the A110 the antithesis to ‘more power and more stiffness’ approach. Sat amidships is a 1.8-litre four-cylinder turbocharged engine producing 249hp, going to ground via a dual-clutch paddle-shift transmission. That’s a fair wad less than the Beemer, but it’s only got 1,105kg to move. All told, it’s only 33hp down on the M2 Comp’s power-to-weight at 225hp/tonne. That four-pot is more characterful than the Porsche’s flat-four, too. Now, for comparison, the new boy. With its 335hp BMW-sourced straight-six and paddle-only transmission, many dismissed it as meek and mild. 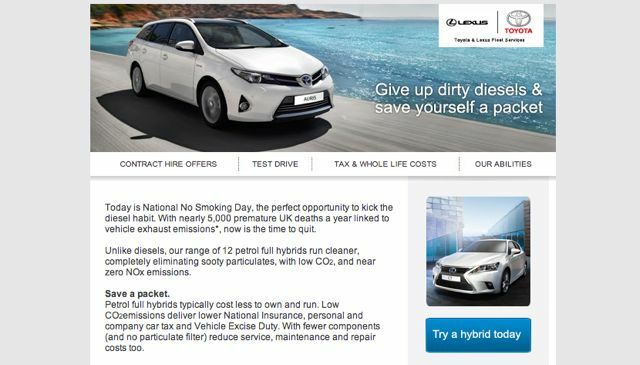 Maybe you could forgive them, given there’s no power increase versus the Mk4 Supra of 25 years ago. 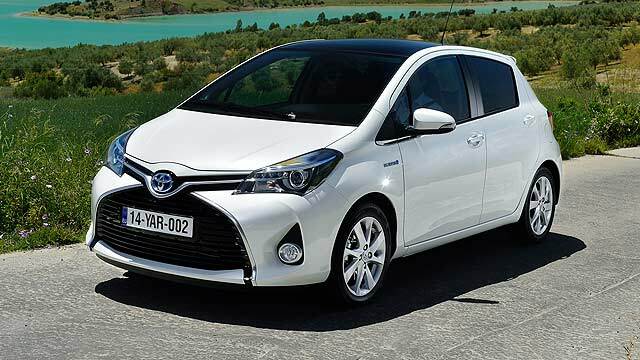 What those people don’t understand is that Toyota has done exactly what is constantly asked of those supplying 600hp sports saloons and 700hp ‘mid-level’ supercars – it has ducked out of the horsepower race and built a car for fun, rather than for blind and blunt numbers. At circa. 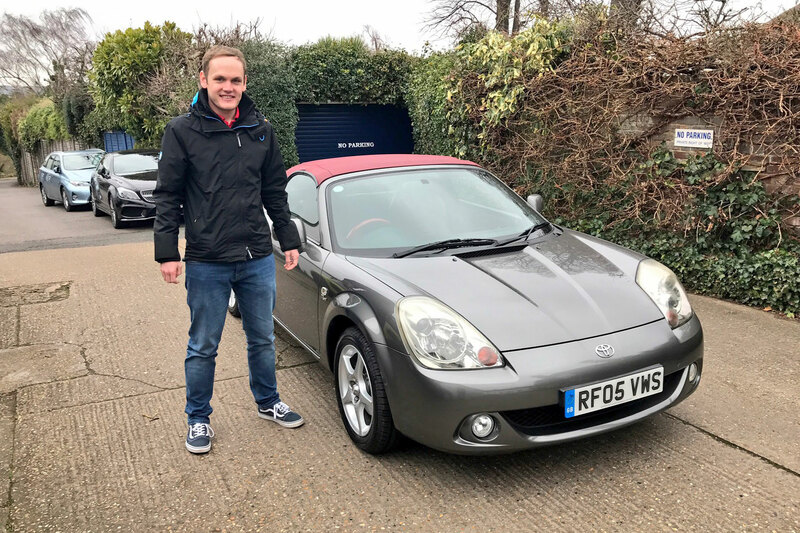 £50,000, it’s not “more than you can afford, pal”, either – the Mk4 was a pricey beast from new, especially for something with a Toyota badge. What we have, then, is a 1,495kg 335hp sports car with a power-to-weight ratio of 224hp/tonne: almost exactly the same as the featherweight Alpine. 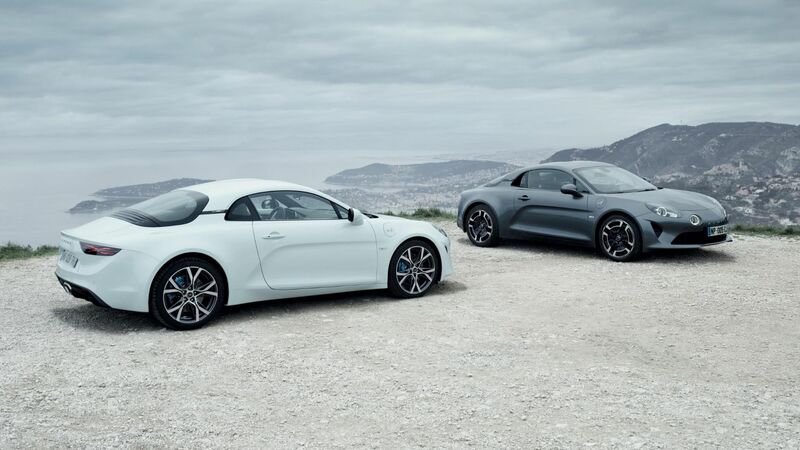 The Supra completes the Cayman-baiting trio, the sports car warriors-three. They’re all well within 50hp per 1,000kg of each other and in a sector where driving quality is currency, all bets are off. 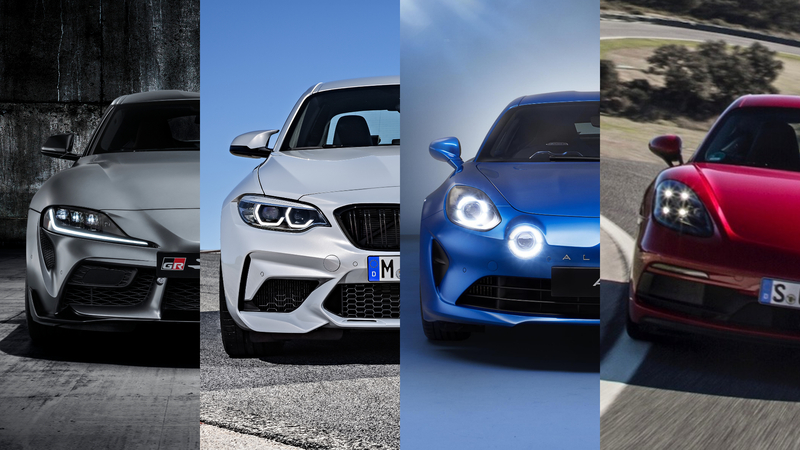 Honourable mentions also go to the Jaguar F-Type P300 (not focused enough), Nissan 370Z (too old), Lotus Elise Sport 220 (too uncompromising) and Audi TT RS (too compromised). If any are your flavour of fudge, power to you. They only serve to diversify the sports car market even more. 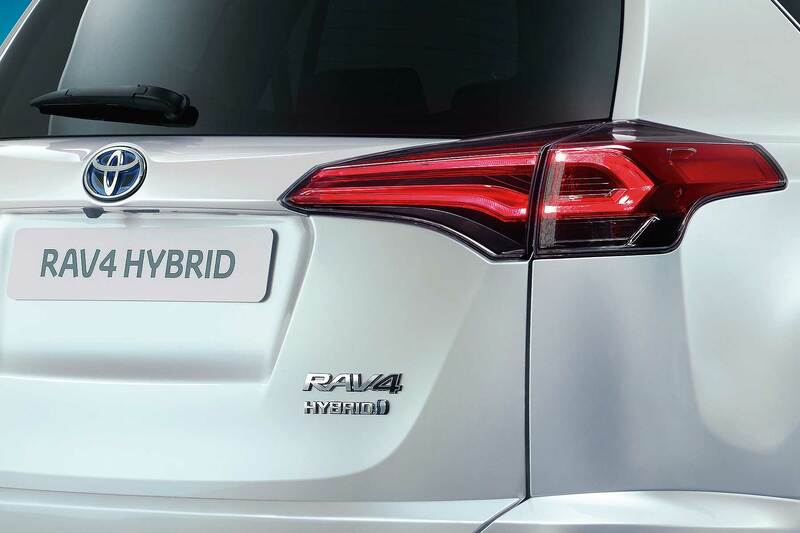 I’ve bought a Toyota RAV4: is it a future classic?